Ultra Popular Pokémon go is an augmented reality Game, so that encourages players to use their iPhone’s GPS to catch virtual Pokémon location in the real world. so inherently, it kills iPhone battery life while Pokémon fans playing reality game on Apple iPhone, iPad or iPod touch 6th gen. There are lots of gamers out there; they have encountered a battery drain issue, even we, too. But don’t worry. we have a list of several important notes that will help you to Save your iPhone battery longer than before. 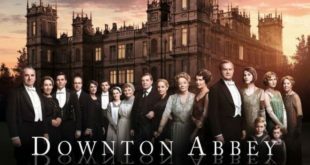 just you should follow given below troubleshooting and save battery for talk time, for calling, social media and for other productivity apps. Generally, background refresh applications eats much battery than it runs in front ground. So first of all to Improve iPhone battery life while you playing Pokémon Go, turn off it. 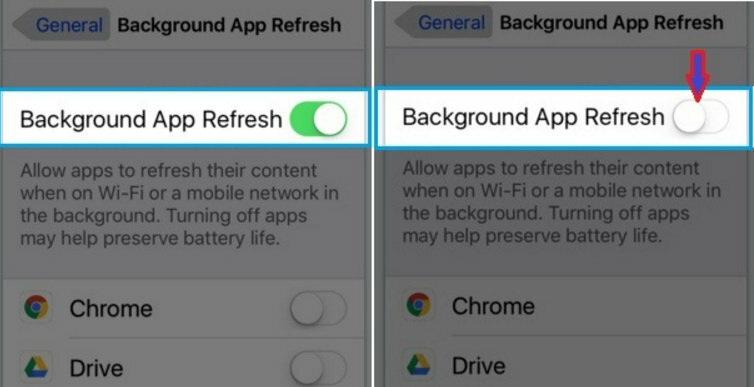 On iPhone & iPad, Go to Settings App → General → Tap on Background App Refresh → Turn Toggle Background App Refresh Off. To reduce brightness on iPhone, iPad, Launch Settings → navigate Display & Brightness → now move the slider right to left side to do low brightness. You can also get iOS device screen brightness Slider on the Control center. To access it, just swipe up the screen from bottom and get it. Turned on Auto-brightness is an excellent automatic way to manage screen vividness whatever you are in the dark area or you on the go at light place. Fix 3. Keep close Wi-Fi and Bluetooth when your iPhone into your Pocket. To resolve iPhone battery drain issue, Please keep disable Wi-Fi and Bluetooth on iPhone, iPad or iPod touch while you’re out playing Pokémon Game. Fix 4. To playing continuous Pokémon Go on iPhone. You can also keep external battery pack with you. that will help you to charge your iPhone anywhere on the go. 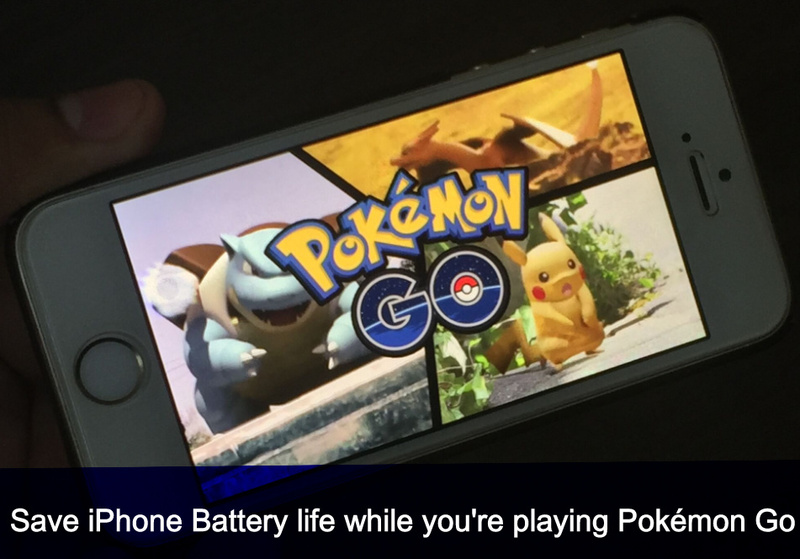 Moreover, turn on low power mode to save battery Pokémon go on iPhone. Please note: After disable all option, turn it one again while you want to play Pokémon Go, otherwise, Pokémon go won’t work as before. 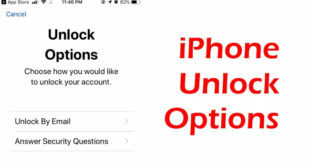 Above all ways are applicable for Apple iPhone 5/5C, iPhone 5S, iPhone SE, iPhone 6S/6, iPhone 6S Plus, iPhone 6 Plus and iPad Air, iPad Mini, iPad Pro, iPod 6th generation running iOS 8, iOS 9, native iOS 10 and later. Bookmark this post, because even if you forget any settings to improve battery life on iPhone in feature though you can access this tips very easily from bookmark list. Like it? Share.